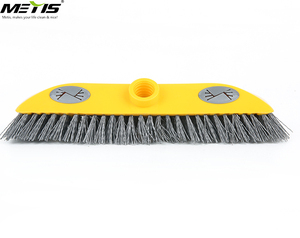 2.The plastic broom is with special soft brush to design and doesn't cause any damage to floor. 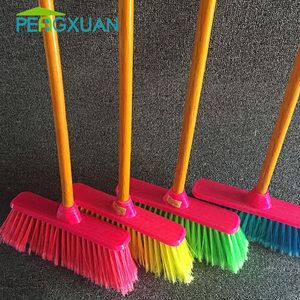 2.PVC coated wooden broom handles,PVC coated wooden mop handles,PVC coated wooden brush handles and other kinds of round wooden handles with PVC coated. 3.Varnished wooden broom handles,Varnished wooden mop handles,Varnished wooden brush handles and other kinds of round varnished wooden handles. 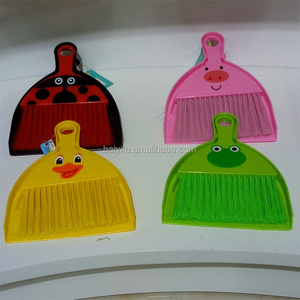 We are producing all kinds of brooms, brushes, buckets, toilet seats and so on. We have a strong and creative R&D team focusing on products function convenient using& improvement, product appearance and packing design. Based on all above, we sincerely show our active thinking, friendly & presonalized service and on going support to all of our customers. 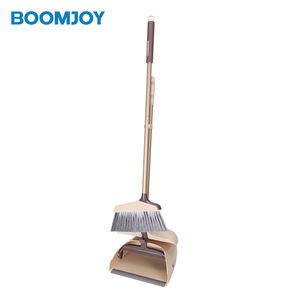 Boomjoy 4 in 1 broom and dustpan set cleaning tools with broom cleaning tooth. 1 YRS Hangzhou Orientjohn Industry Co., Ltd.
Alibaba.com offers 20,921 clean with broom products. About 52% of these are brooms & dustpans, 5% are cleaning brushes, and 2% are brush. 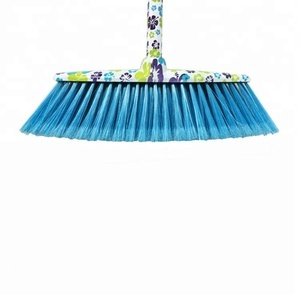 A wide variety of clean with broom options are available to you, such as home, outdoor, and garden. You can also choose from bristle, pvc, and polyester. As well as from wood, plastic, and metal. And whether clean with broom is bamboo, aluminum, or rubber. There are 20,921 clean with broom suppliers, mainly located in Asia. 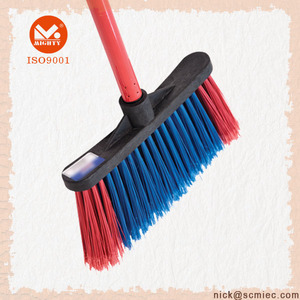 The top supplying country is China (Mainland), which supply 100% of clean with broom respectively. 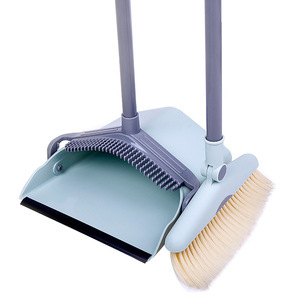 Clean with broom products are most popular in North America, Mid East, and Western Europe. You can ensure product safety by selecting from certified suppliers, including 3,609 with ISO9001, 1,533 with Other, and 667 with ISO14001 certification.